Stephenson Group Ltd t/a Stephenson is a leading manufacture of Speciality Soap Bases and Natural Ingredients. With more than 150 years of experience, we use Creative Chemistry to find solutions to meet our customers' needs. Our range includes RSPO SG, COSMOS and USA NOP certified bases and approved ingredients. 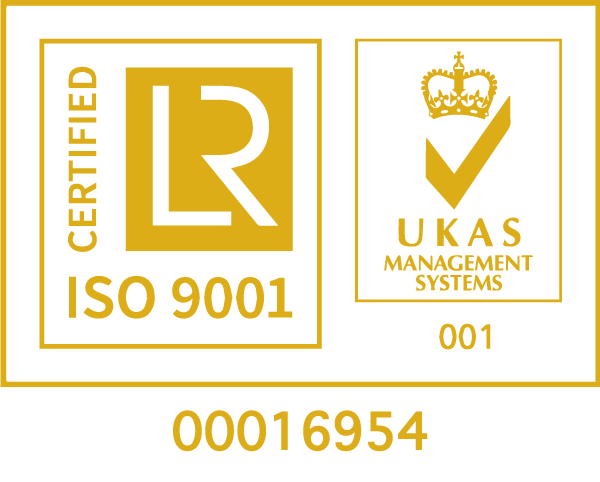 The company operates from a head office and production site at near Leeds, UK which is registered to the quality standard ISO 9001 and the environmental management standard ISO 14001. RSPO will be promoted internally by means of internal communication and training and externally as part of our sales and marketing strategy. Being able to source sustainable produced palm oil will enable us to offer our customers ethically sound alternative products. Our suppliers of sustainably produced palm oil will be assessed against the principles of RSPO on an initial and ongoing basis as part of our ISO 9001 quality system. Joining the RSPO will enable us to increase the profile of sustainably produced Palm oil by offering products based on a credible and traceable source of supply.